When a juvenile is charged with a crime, there is likely a lot the parents need information on. Protecting your child is your first priority. A criminal charge can have a significant impact on his or her future. One way to ensure that your child has a chance to avoid such problems is by retaining an attorney experienced in juvenile crimes. There is nothing more traumatic than having your son and daughter taken to jail and charged with a crime. We know how stressful these types of situations can be on your family and loved ones and we will do everything we can to help clear the Utah criminal charges that your child might be facing. There are many types of juvenile crimes in Salt Lake City and the entire state of Utah. 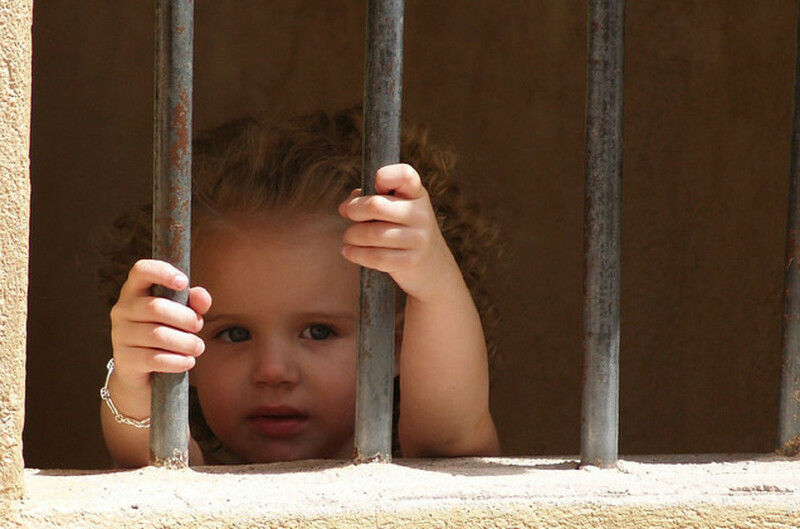 We have years and years of experience defending juveniles in the Utah court system. At Greg S. Law, we understand the impact that a conviction can have a juvenile’s record and future. We represent juveniles and their families, working to see that the adolescent’s rights are protected. We know that juveniles make mistakes — it’s part of growing up. While some mistakes are more serious than others are, it’s important to rehabilitate rather than seriously punish most juvenile offenders. To learn more, please take a look at our juvenile crimes page. To schedule a free consultation with a Utah juvenile crime attorney, call either of the two numbers listed above or contact us with a brief e-mail message. We offer a free initial consultation, and are available for evening and weekend appointments. We also accept major credit cards.